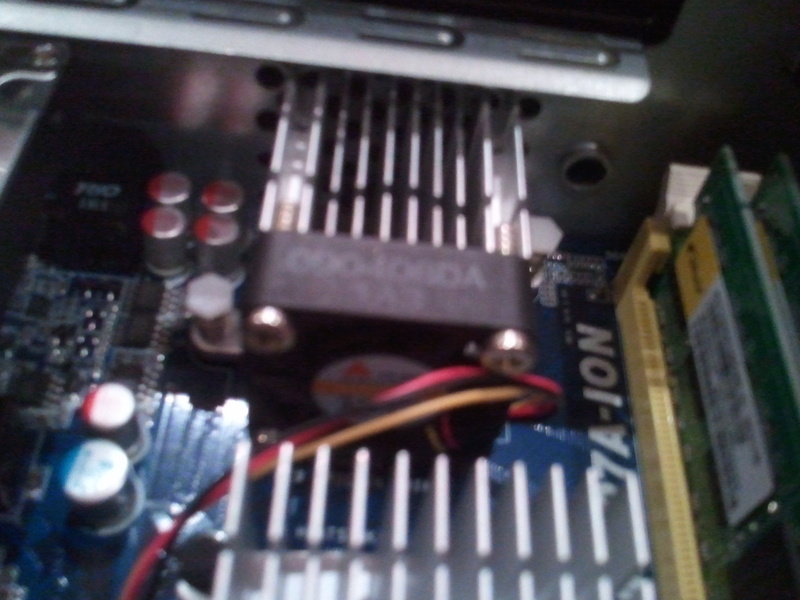 How to make ASRock ION 330 lowsound (noiseless) redneck style! 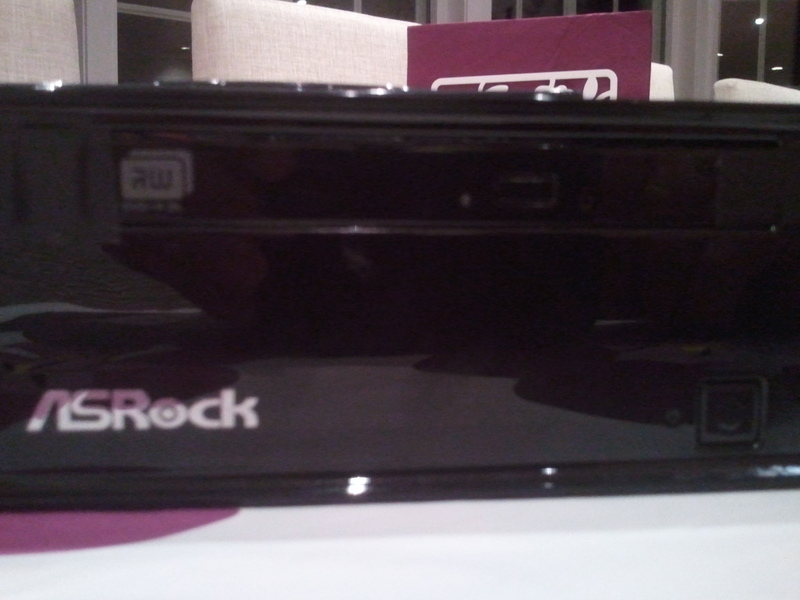 The ASRock ION 330 have been a great friend running XBMCbuntu for several years! With the ION-chipset it handles XBMC very well, but there is only one problem: NOISE!!! Read more if you want check out how it fits inside and building tips! First off mark the position you can fit the fan and still get the lid on, then drill 2 holes. I used the grill as template for making an internal square. 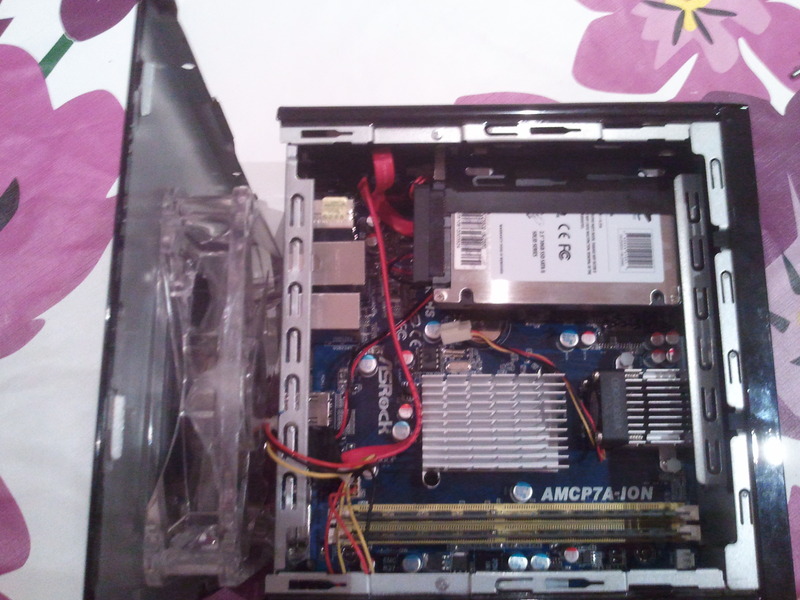 Here is an overview of the insides, notice that I have unplugged the 30mm fan, but didn’t bother to remove it. 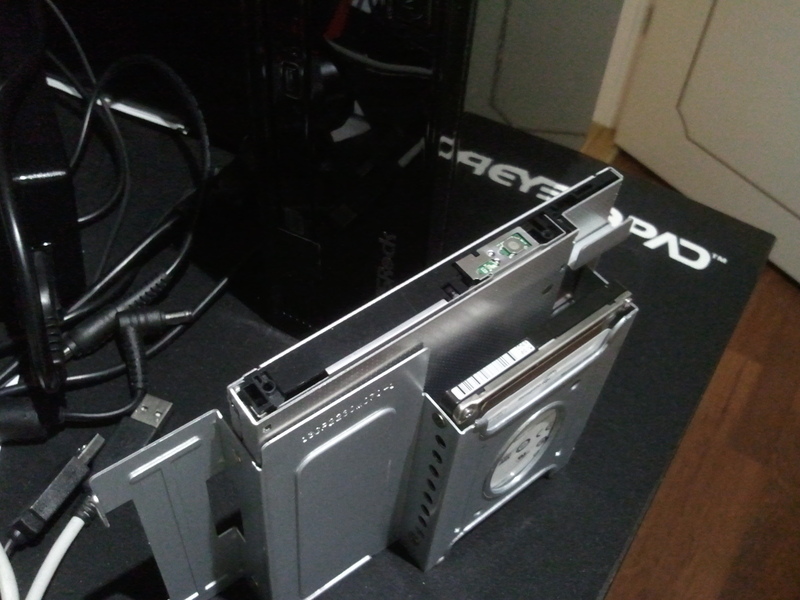 The extra SATA-cable is actually attached to the SSD SATA-cable, so I couldn’t remove that. In BIOS I have overclocked the CPU without any problem. 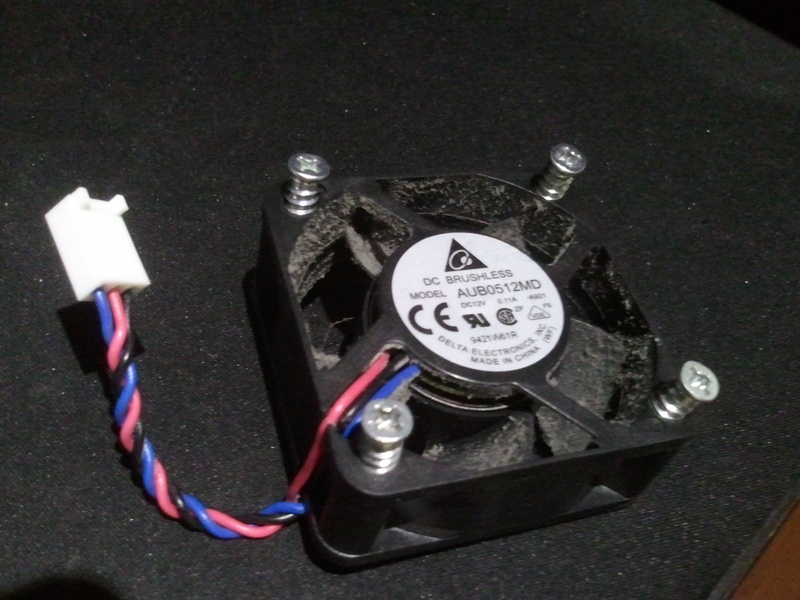 I have also set the fan-speed to maximum, to ensure that the 120mm fan will move enough air. Remember: Set the GPU shared memory to 512 MB for smoother playback on the 330! As for the noise part, try different BIOS-options regarding the speed of the fan. 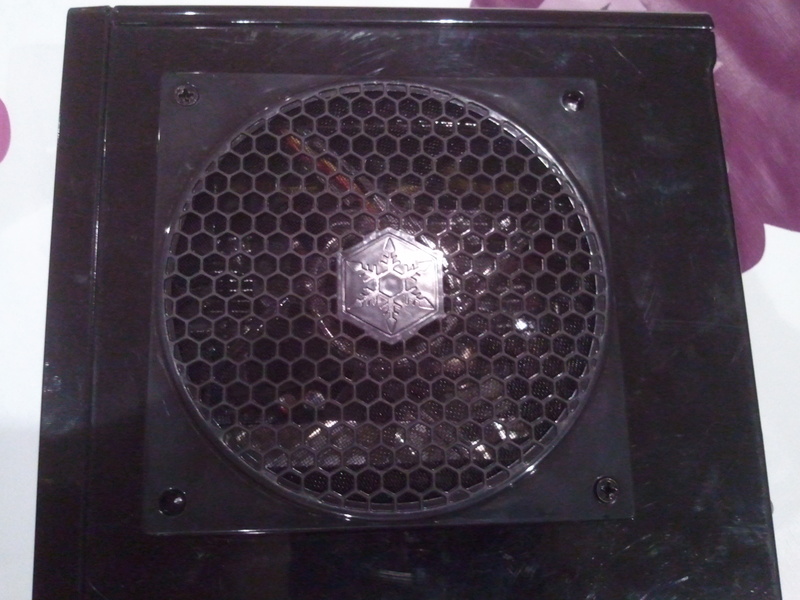 A 120mm fan does not create a high pitch sound and is probably the best choice for such application. Thanks for your feedback. I have been running with a SSD for 4 years now and it still works great as a Kodi-box. I stream my stuff from a server so local storage is not important for me. Thanks for the great idea. 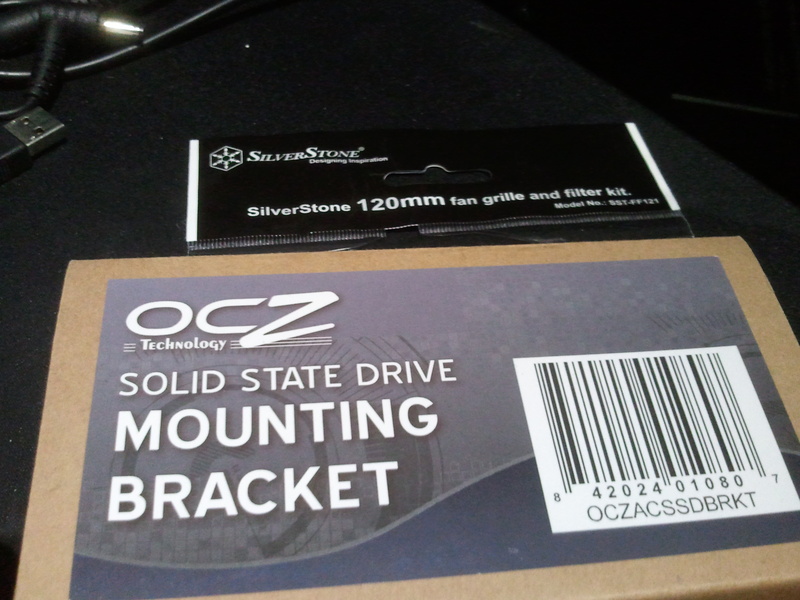 I have followed your guide, but instead of using SSD bracket I cut through original one. 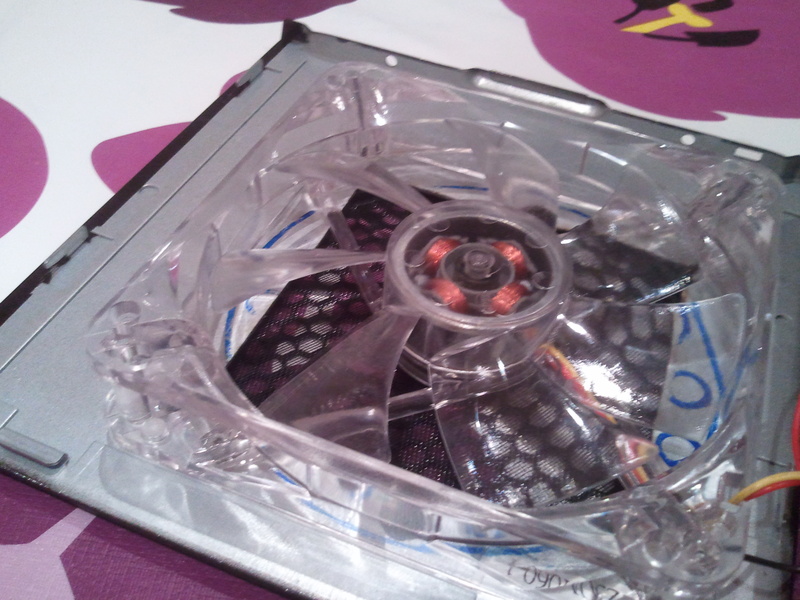 I still use HDD which now is the biggest noise / vibration maker. I will replace it with ssd sooner than later. What are your CPU / GPU temperatures? Mine are 45 / 67. I set fan to level 4 of 5. So far system is stable. Which version of Xbmc you are using? Windows 7,8, Linux or openelec? I am using openelec but Considering Win 8 after migration to SSD. I’m around 46 / 68 with the 120mm fan running on auto, on high load it will spin faster and temp goes up but never critical so far. The system is running XBMCbuntu ( http://wiki.xbmc.org/index.php?title=XBMCbuntu ) currently running XBMC 12.2. Looks awesome! Only thing I would like to know is which bracket you used? Thanks for your quick response, gonna order it right away. Just finished doing this. A few difficult bits, but on the whole it seems to have worked. How are you finding the temperatures? I’m a bit worried it’s getting hot in there? Thanks for the inspirational info! 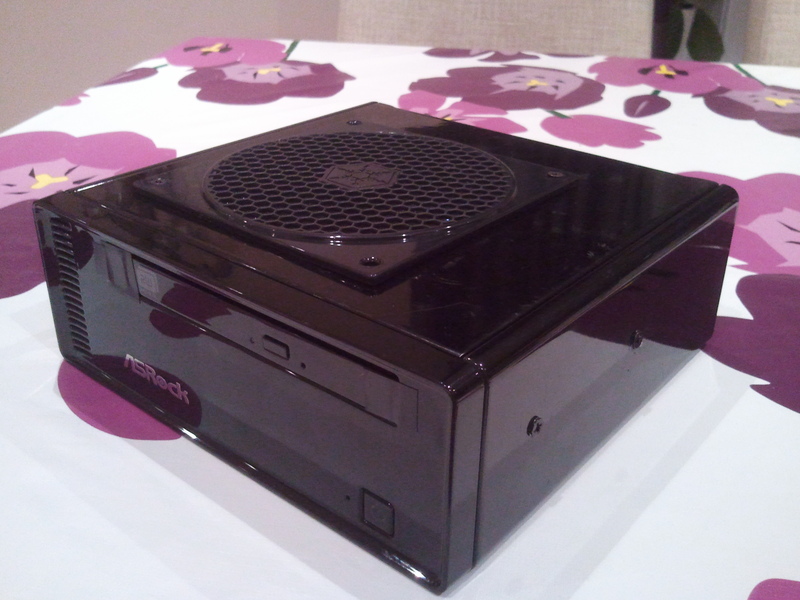 A Windows user confession: XBMC on Ubuntu using ION chipset, the way it should work!